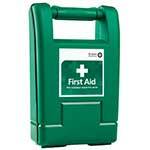 EVO 15 & 38 litre spill kits complete with one Flexi-Tray per kit. 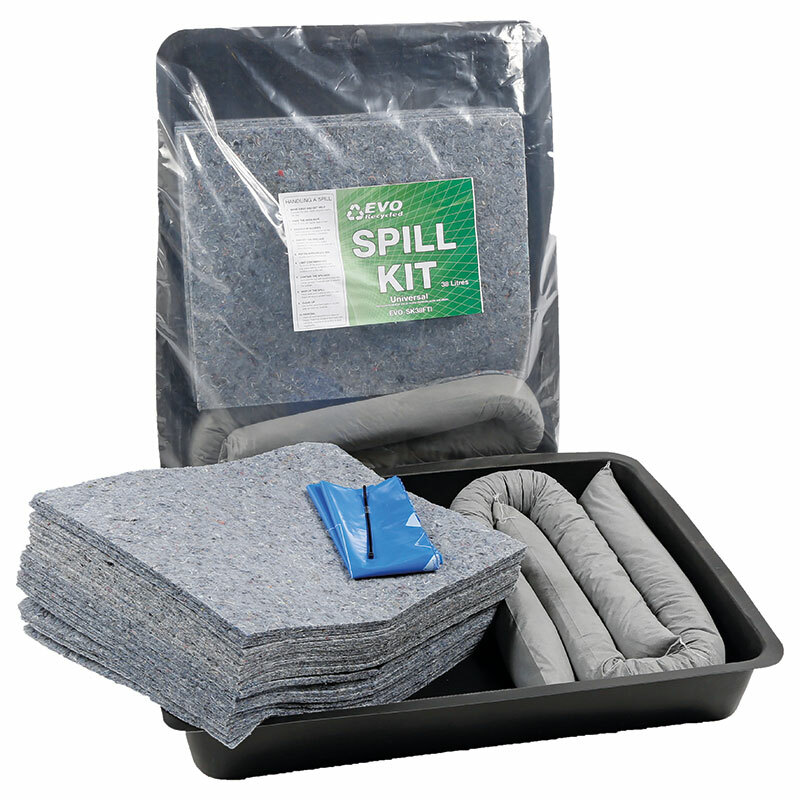 General purpose spill kits suitable for use indoors or outdoors, these EVO spill kits are available in two sizes - a 15 litre kit or a 38 litre kit. Practical for use by many trades such as maintenance engineers both kits are suitable for absorbing oils, fuels & solvents. The 15 litre kit contains 12 EVO absorbent pads, one shallow Flexi-Tray & a disposal bag & tie while the 38 litre kit contains 24 EVO absorbent pads, 2 absorbent socks, one deep Flexi-Tray & a disposal bag & tie. 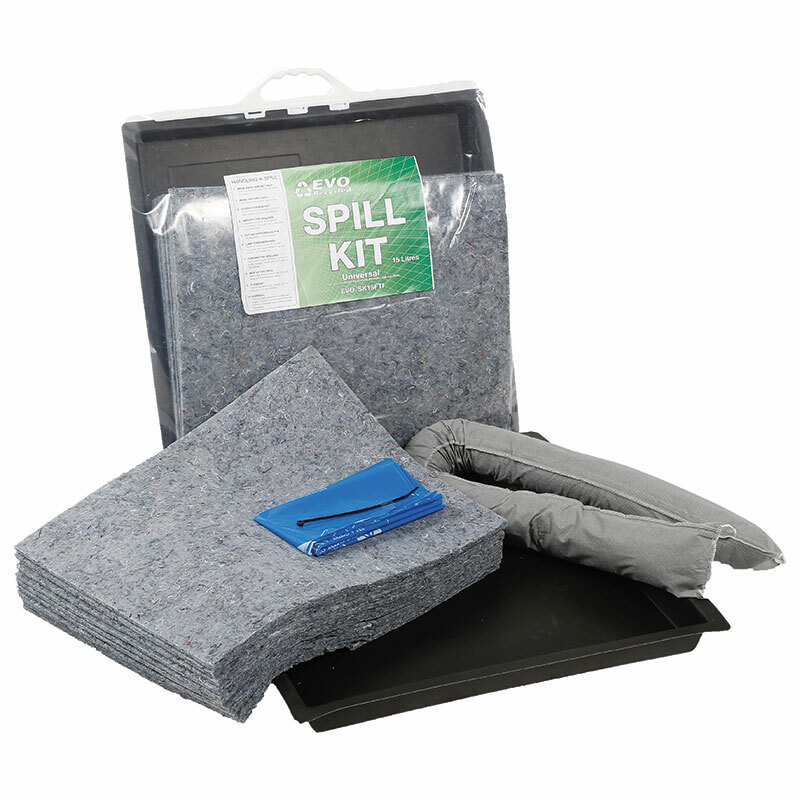 Each spill kit is supplied with EVO absorbent pads, these environmentally friendly pads absorb oils, fuels and solvents. 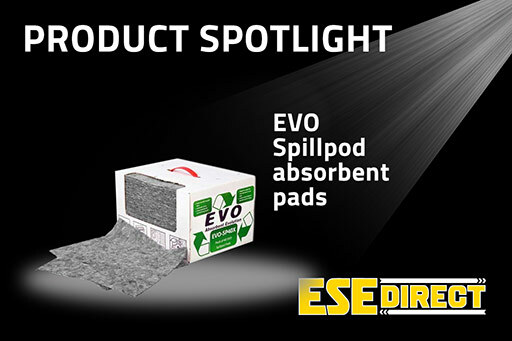 The recycled natural fibre construction enables these pads to significantly out perform polypropylene absorbents while the high capacity and great fluid retention results in minimal dripping and contamination. 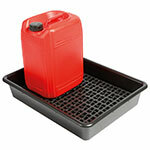 The innovative rubberised plastic Flexi-Trays provide a strong, yet flexible drip tray ideal for catching leaking fluids. 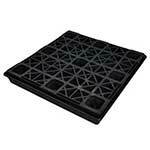 The rubberised plastic construction enables the sidewalls to instantly reform when stood on or driven over, springing back into their original shape afterwards.